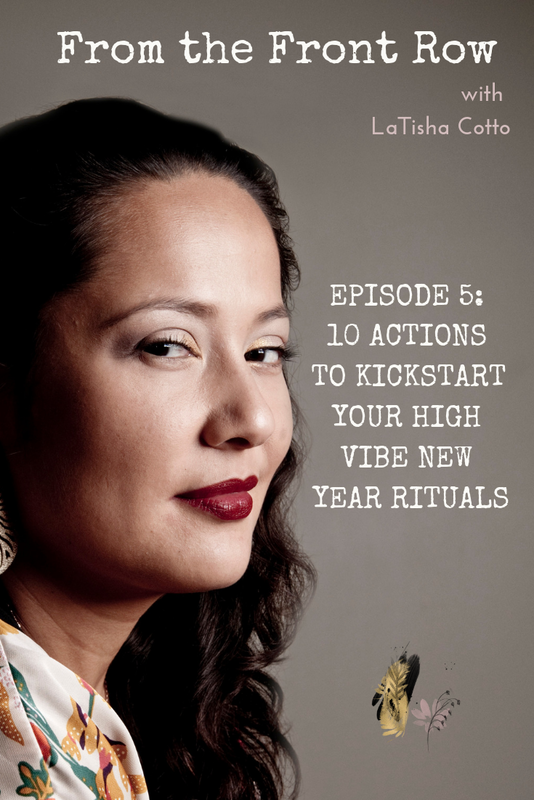 In today’s episode, I’m gonna be giving you ideas about how to kickstart your morning, daytime and evening rituals in the New Year. The New Year is the perfect time to start infusing life affirming, positive habits into your daily activities and I’ve got some pretty amazing actionables for you today. Now it’s your turn. Comment below and let me know what you are incorporating into your New Year rituals. I’m cheering for you. Like you are anchoring into your greatness. ﻿P/S Want more? Let’s stay connected. Sign up for my newsletter HERE.